The Great Tortilla Conspiracy will be at Encuentro Del Canto Popular this weekend at Brava Theatre! 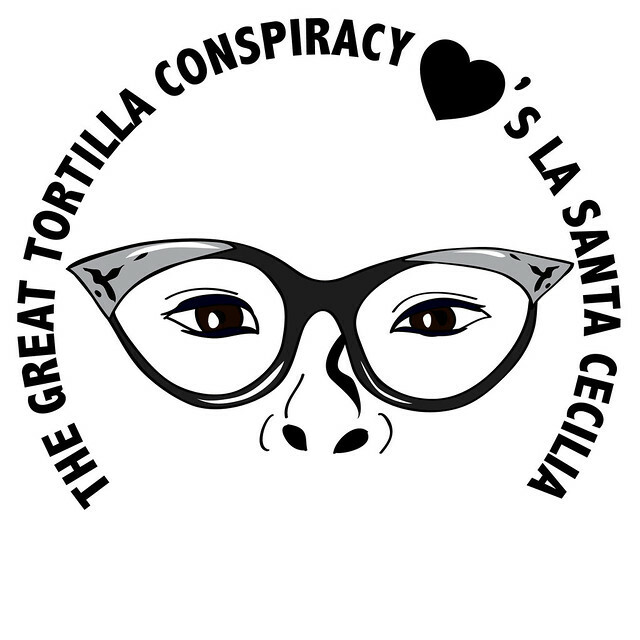 We’ll be silkscreening a variety of images onto tortillas including my tribute to La Santa Cecilia and the beautiful Marisoul. I can’t wait to see them perform!